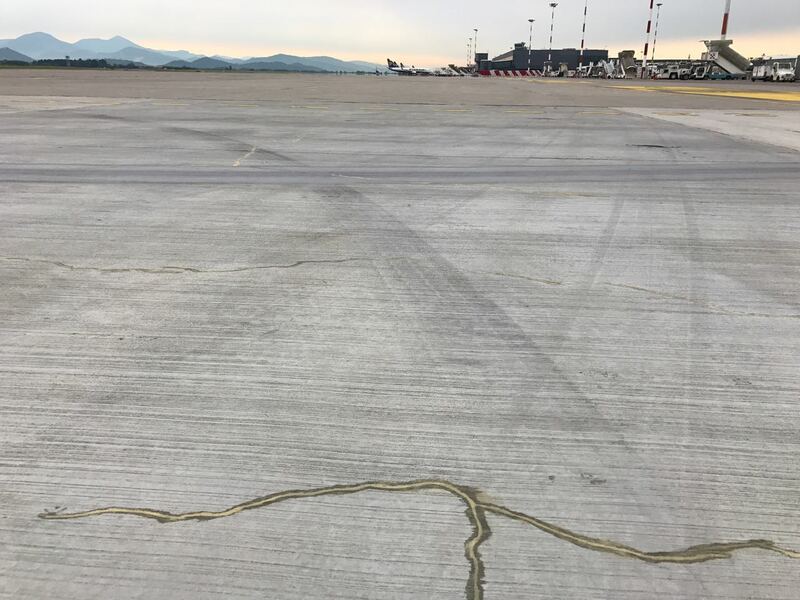 The Milan-Malpensa MXP International Airport in Ferno, Italy handles nearly 20 million passengers per year and over 500,000 tons of international freight annually. 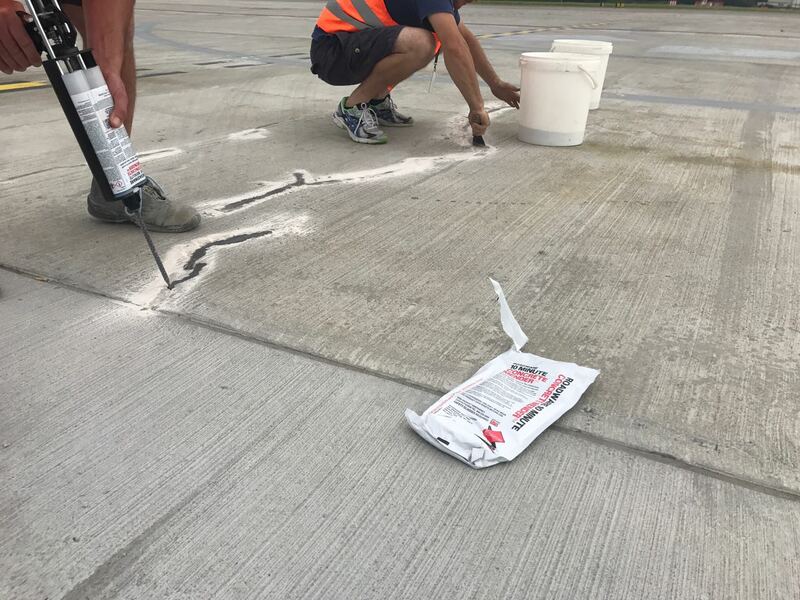 Crews are using Roadware 10 Minute Concrete Mender™ to repair cracks in taxiways. 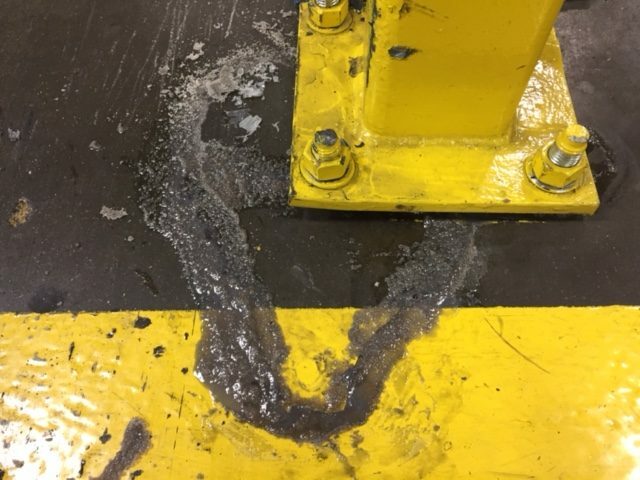 The deep penetration of Concrete Mender and the 10 minute cure helps keep the historic airport running at top efficiency. 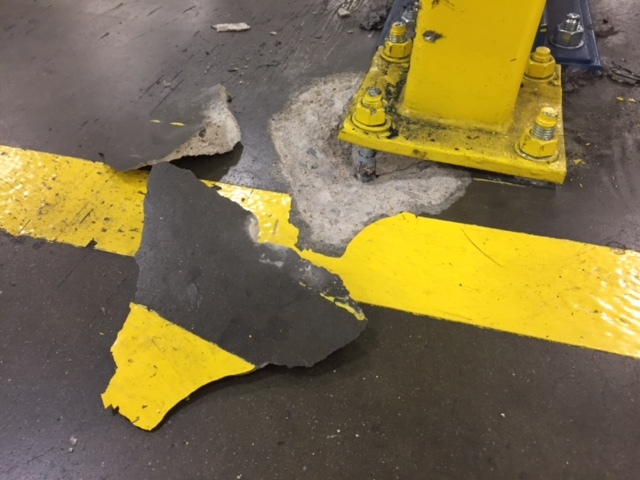 Roadware 10 Minute Concrete Mender™ is a tough high penetration polyurethane quickly soaks into small cracks and repairs them before they become big problems. 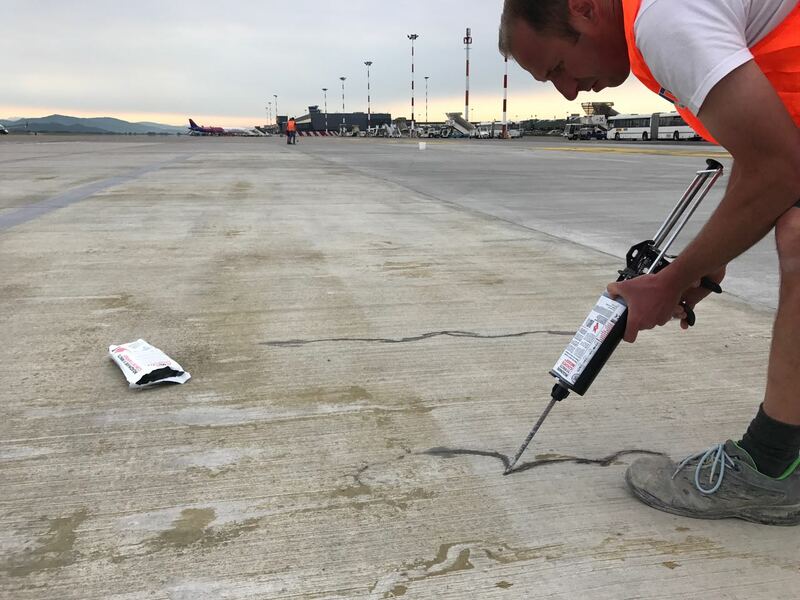 The MXP Airport saves time and money by repairing cracks early when they are small. 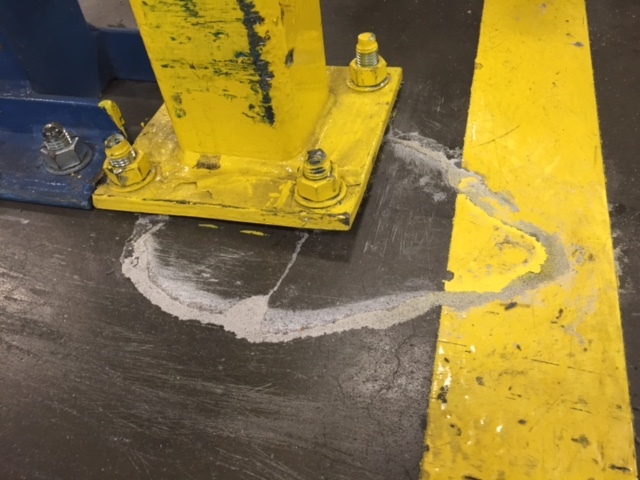 The Concrete Mender cures in just 10 minutes. 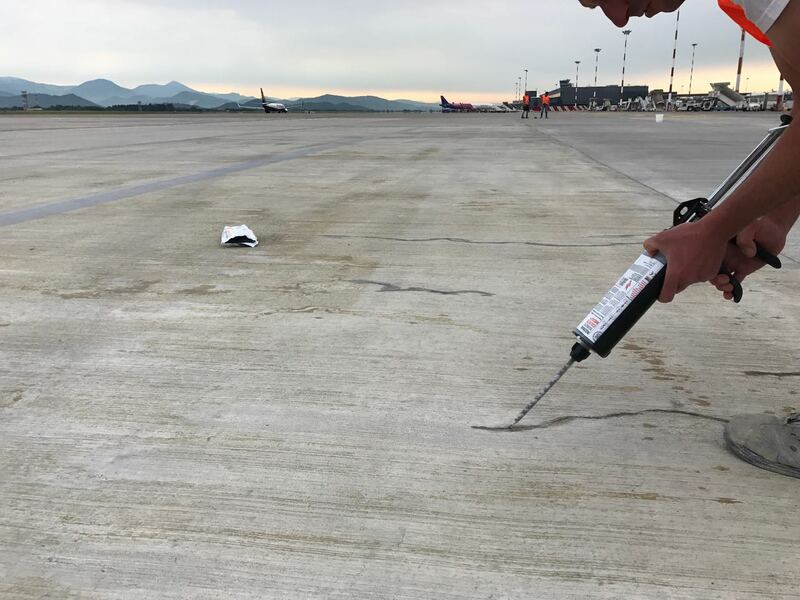 This is perfect for repairing taxiways that have to remain open 24 hours per day. 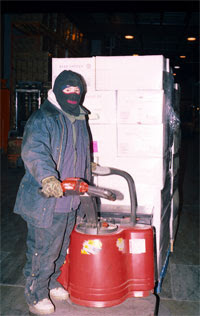 Crews use Concrete Mender supplied in self-mixing 600ml cartridges to quickly apply material exactly where it is needed. No material is wasted. 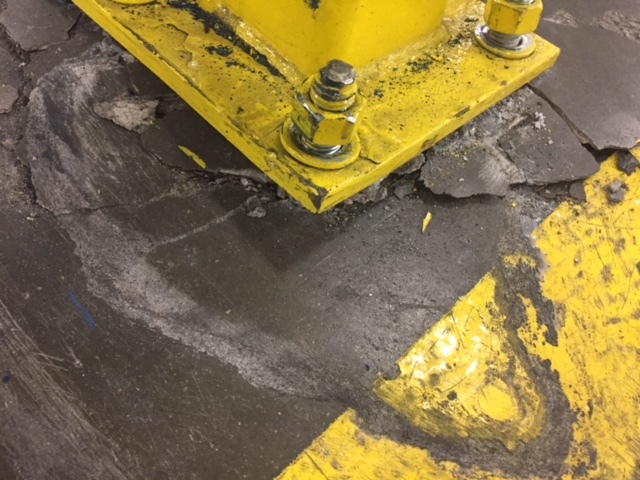 Manufactured sand is added to extend the product volume and control how much Concrete Mender flows into the crack. Repairs are ready for airport service in about 10 minutes at 70 degrees F (23C).